Kornati National Park is an archipelago in the middle of Dalmatia, between Zadar and Šibenik, and it consists of around hundred of islands, islets and rocks. It was named after the biggest island of Kornat. The archipelago is not inhabited now but in the past it was different, many people went there, either temporarily or permanently like shepherds. Today stone dry wall remind us of the past human presence, together with small houses near the sea and the remains of the 6th century defense tower, Tureta, beneath which lay another remains of an Early Christian basilica. 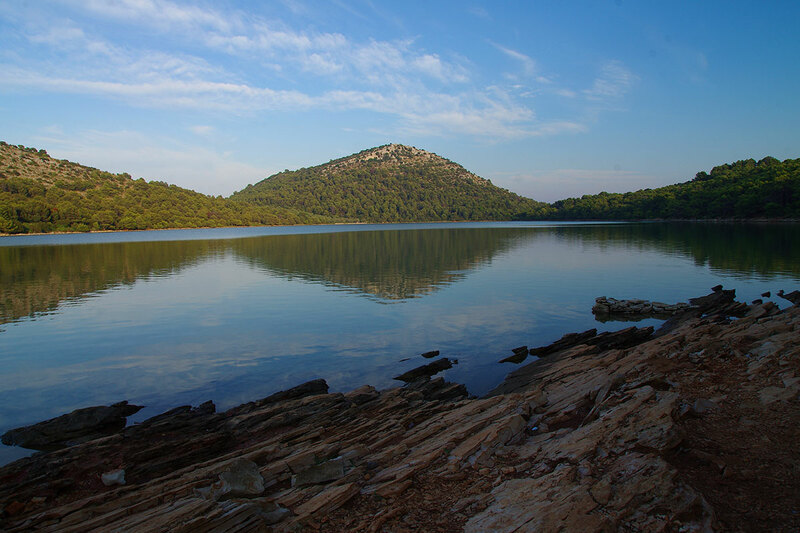 Kornati Park is nowadays a popular boat excursion destination as in that way a large area can be seen and discover numerous coves and other Park attractions. It also favourite nautical destination and there are several marinas in the Park. The restaurants are not that numerous but they offer excellent food and top quality wine. Divers will find this location interesting as well as Kornati sea bed is very interesting, with diverse animal world. Krka river flows through the inland of Šibenik and its entire flow is included in the Park area. Due to its wide mouth, it can be reached by both land and sea. It is very attractive due to its many waterfalls that are situated along the entire river, with Skradinski buk as the most famous one, and swimming is possible in its vicinity. The waterfalls occurred with tufa barriers built-up, and are arranged in a cascade way. Lush vegetation growing on the river banks creates sharp contrast with the surrounding karst landscape and provides a truly fascinating scenery. 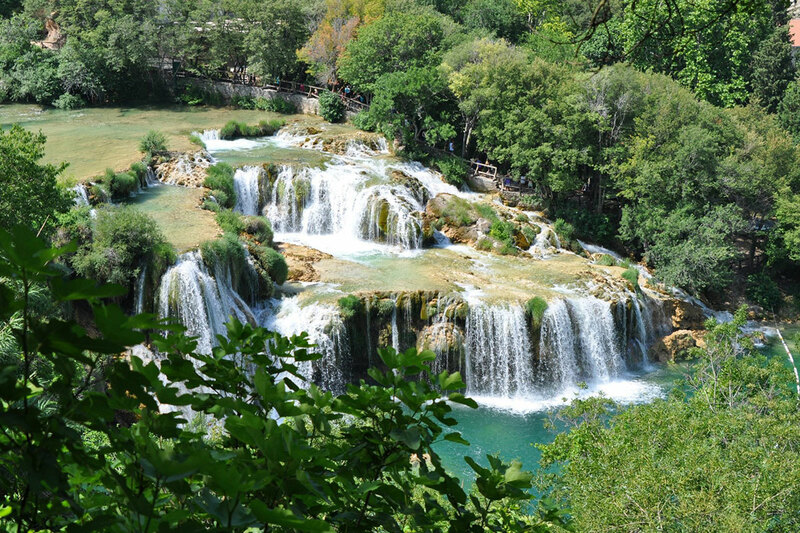 Besides natural attractions, Krka has plenty of monuments and locations that are worth the visit. On an islet of Visovac there is a Franciscan monastery, and upstream there is an orthodox monastery of Krka. In the north area of the Park, Burnum site is interesting to visit as there are the remains of the Roman military camp, together with well preserved amphitheatre. From the Middle ages, there are remains of the defense towers to be seen, which are spread along the entire river flow and were used to control the surrounding area. 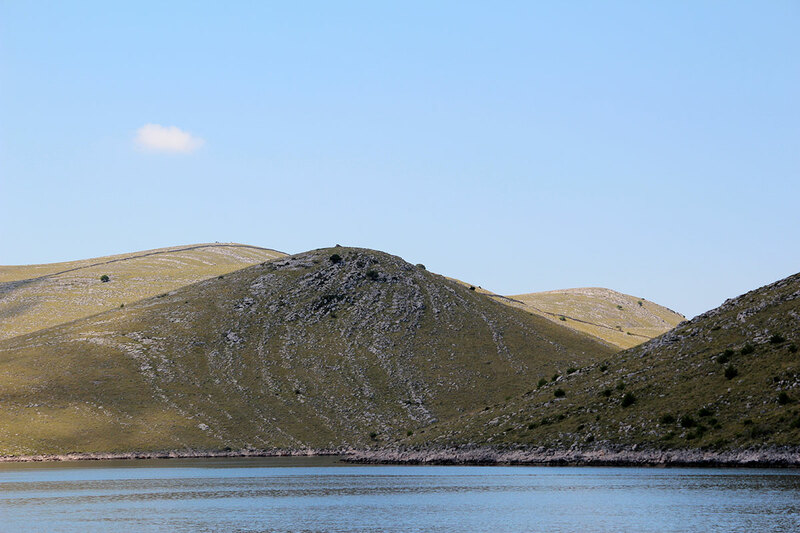 Right next to Pakoštane, Vrana Lake is located, the biggest freshwater lake in Croatia and an important ornithological habitat for swamp birds. 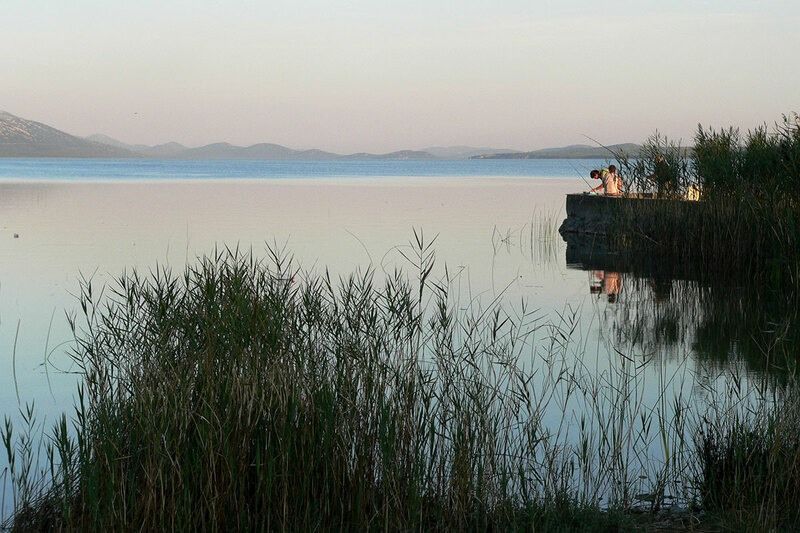 The lake is also rich in fish and it makes it very popular among fishermen. Alon the lake coast, there are several walking paths and cycling trails. Several watchtowers have been built on the coast as well from which birds can be observed and one should also visit Kamenjak lookout that has a beautiful panoramic view of the lake, coast and nearby islands. Among the monuments that should be visited, we must mention restored Maškovića Han, the most western example of Ottoman civil architecture, Benedictine monastery from the 9th century, and the remains of several old towers and stone dry wall scattered across the Park. Telašćica is located in the south-east part of Dugi Otok island in Zadar archipelago. 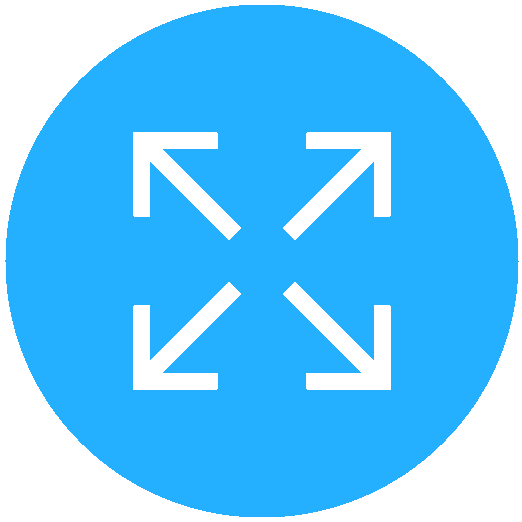 It is a large bay surrounded by 13 islands and islets, with 6 more situated inside the bay. The bay itself is the most protected natural harbour in the Adriatic which makes it a popular nautical destination as well. Mild slopes of the bay are contrasting the steep and wild cliffs on the outer part of the bay, with impressive height of 200 meters. In the Park area there is a salt lake of Mir, which higher salt level than the outer sea. There is also a donkey shelter nearby where one can find 14 members of this stubborn yet very useful animal, and taking pictures is allowed. The sea bed is also very lively, with corals and other species, and it is visited by dolphins, almost regular guests of the outer part of the Telašćica waters.